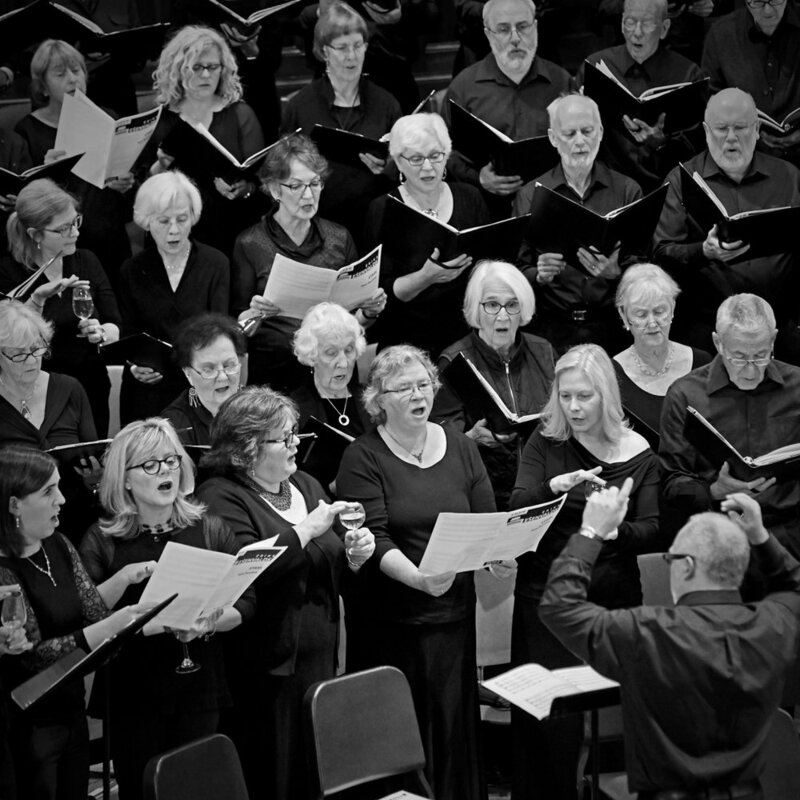 The Victoria Philharmonic Choir (VPC) is an 80-voice auditioned choir based in Victoria, British Columbia, Canada. 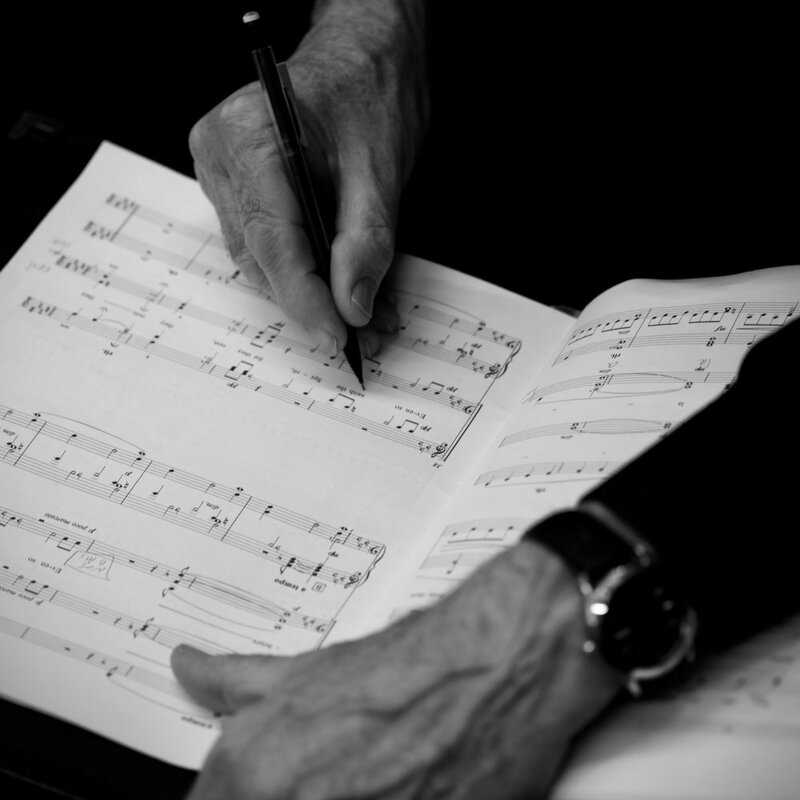 Conducted by Music Director Peter Butterfield, we perform a wide range of a cappella and accompanied music in collaboration with established soloists, emerging talents and professional musicians from across Canada and beyond. 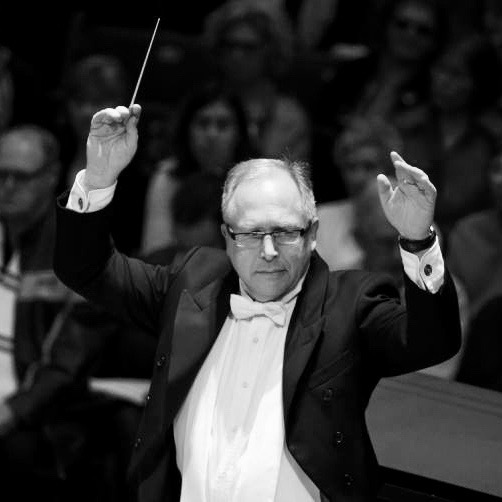 To watch an excerpt of the choir’s March 2011 concert, either click here or on the image. Or, to see more highlights from the choir’s archives, click here or listen to samples of the choir in performance. Church photo by Mike Zastre. Other photos on this page courtesy Frank Lee, Aldridge Street Print & Media, and the Times Colonist.